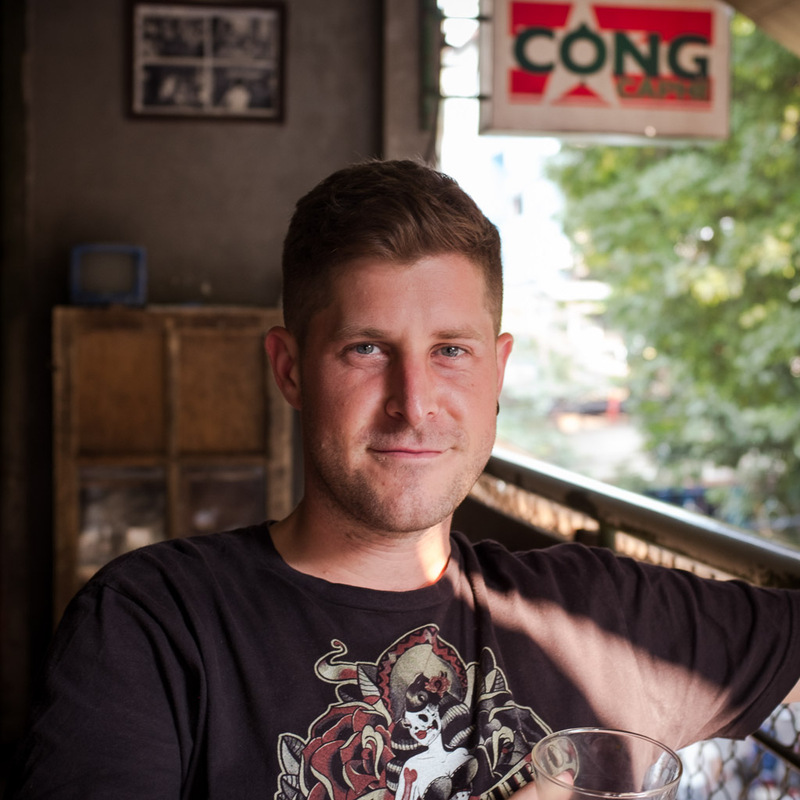 Long-term resident Marco Ferrarese knows that there’s much more art to Penang than selfie-perfect murals and gentrified streets. It’s all simmering under the surface of this UNESCO-listed Malaysian island. Gripping their cameras and selfie sticks, a gaggle of sightseers walks single file down an alley that leads to the sea. They just parked their rental bicycles after the mandatory stop in nearby Armenian Street, one of George Town’s most gentrified streets. 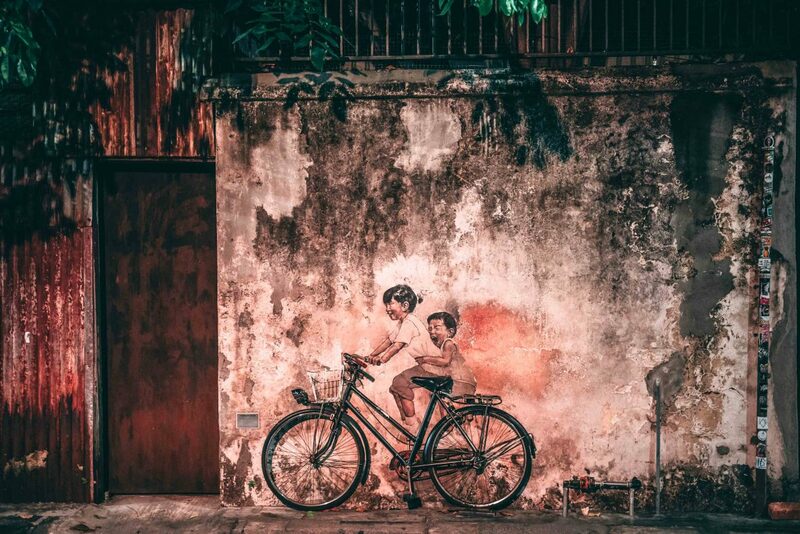 It’s here, in this UNESCO-protected city on the northwestern Malaysian island of Penang, that the ‘Little Children on a Bicycle’—an award-winning, world-famous mural mixing painting and a real-life bike installed into the wall—has been attracting long queues of international tourists on a daily basis since 2012. Tourists also flock to the Chew Jetty, a rickety wooden plank flanked by two opposite rows of atmospheric wooden houses on stilts. 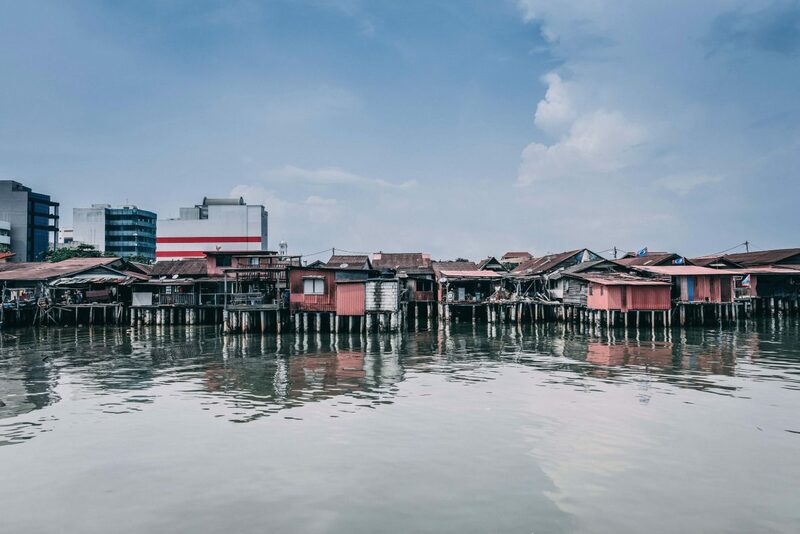 Built by Penang’s early Chinese settlers to escape the onerous land tax imposed by the British rulers, Chew Jetty has turned into a microcosm of overtourism. 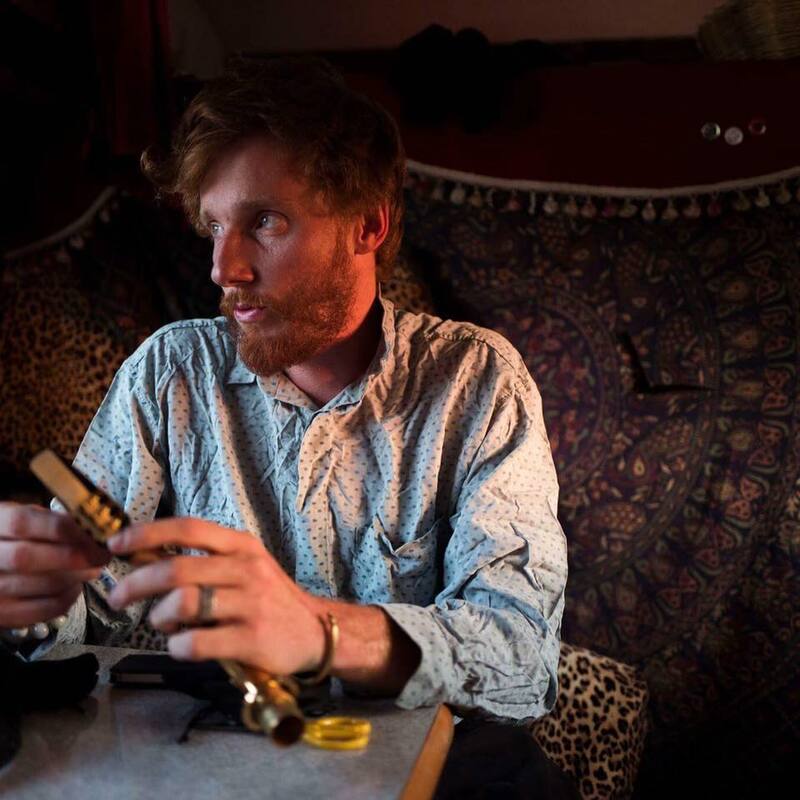 Residents have bitten the bullet and learned how to make a living out of it, sitting on their porches like grumpy animals behind the bars of a heritage zoo. They sell anything from cold drinks to magnets and “I heart Penang” T-shirts to the tour bus-hopping hordes. 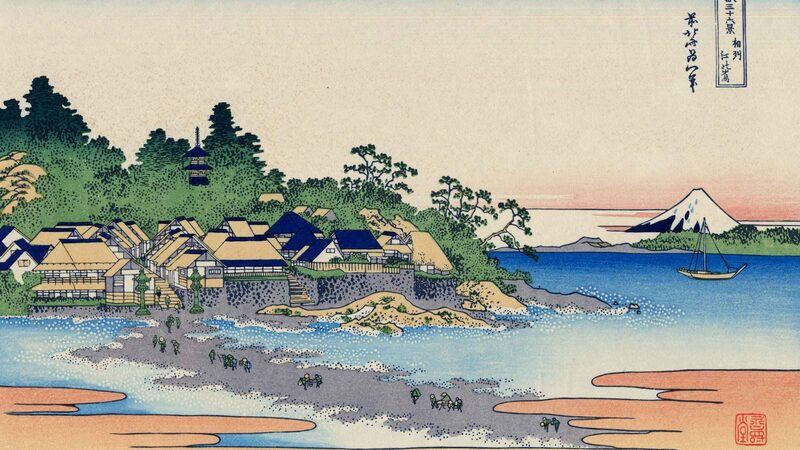 British newspaper The Guardian has already described the Chew Jetty as a severe case of “UNESCO-cide”, a reference to the imbalance between real heritage conservation versus quick economical gains. After visiting the jetty of Penang, one can only agree. But it’s also true that beyond unsustainable exploitation, Penang has much more to offer. 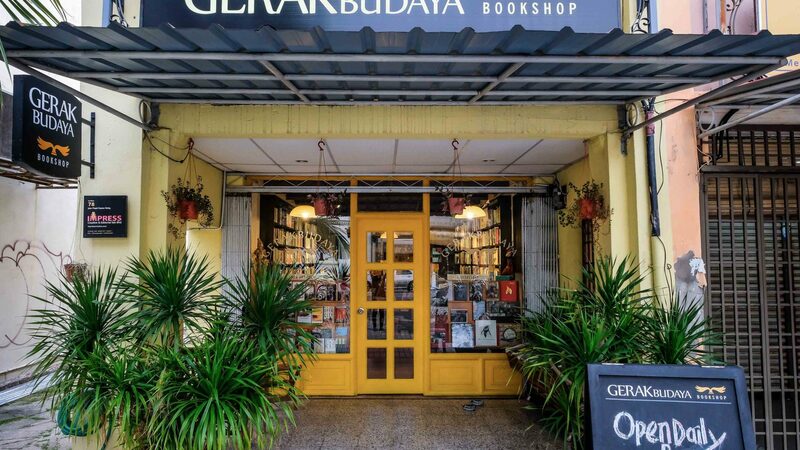 In fact, whether you’re a resident or a fleeting visitor, George Town is not just a charming heritage city, but a hub of creativity and community. And while tourists might flock to the murals for their artistic fix, there’s much more counter-culture to be found in George Town—if only you know where to look. For starters, walk a couple of hundred meters north of the Chew Jetty along Weld Quay, and look out for a black bomb etched on a yellow plate. 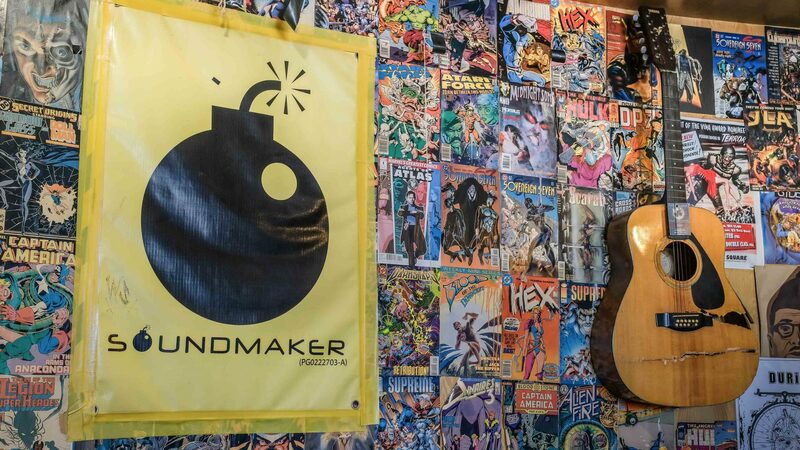 It marks the staircase to Soundmaker, the island’s most important underground music venue. 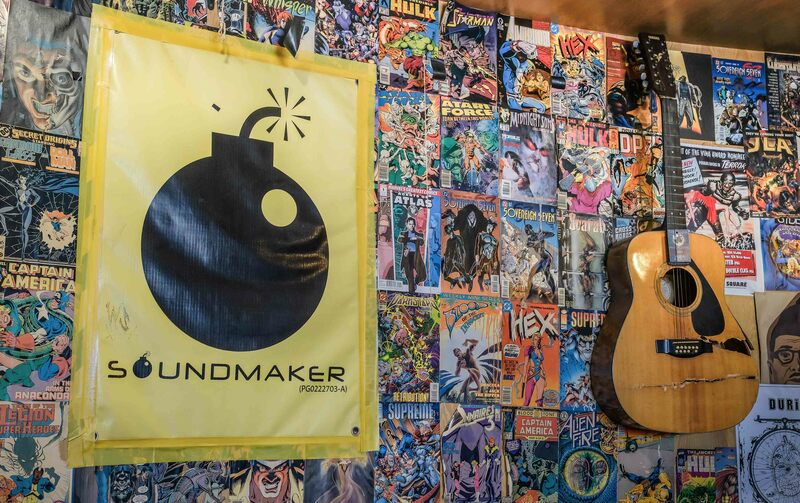 Literally a loft divided into a performance hall, recording studio and alternative book café, Soundmaker has hosted an array of local and international bands ranging from extreme metal to alternative Chinese pop, ska, reggae and anti-fascist skinhead punk. 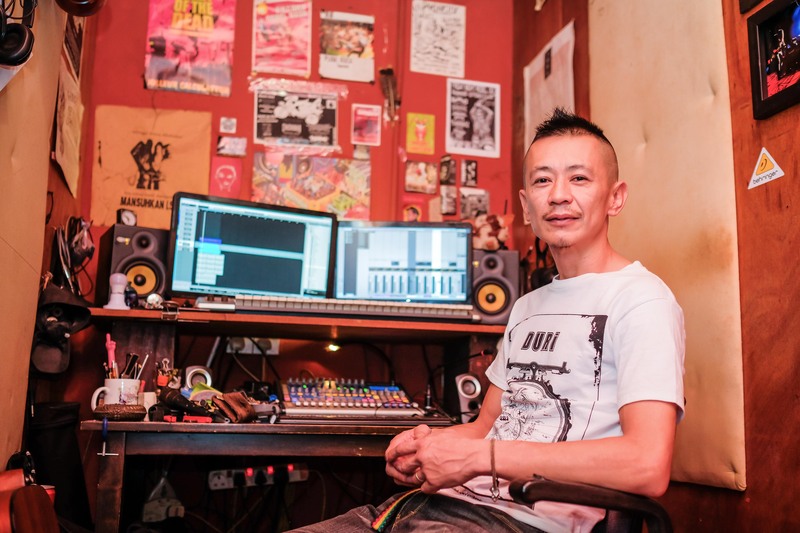 “I’ve been running this space against all odds for a decade,” says Cole Yew, the slim, cigarette-rolling Chinese sound-engineer and musician who manages the space. 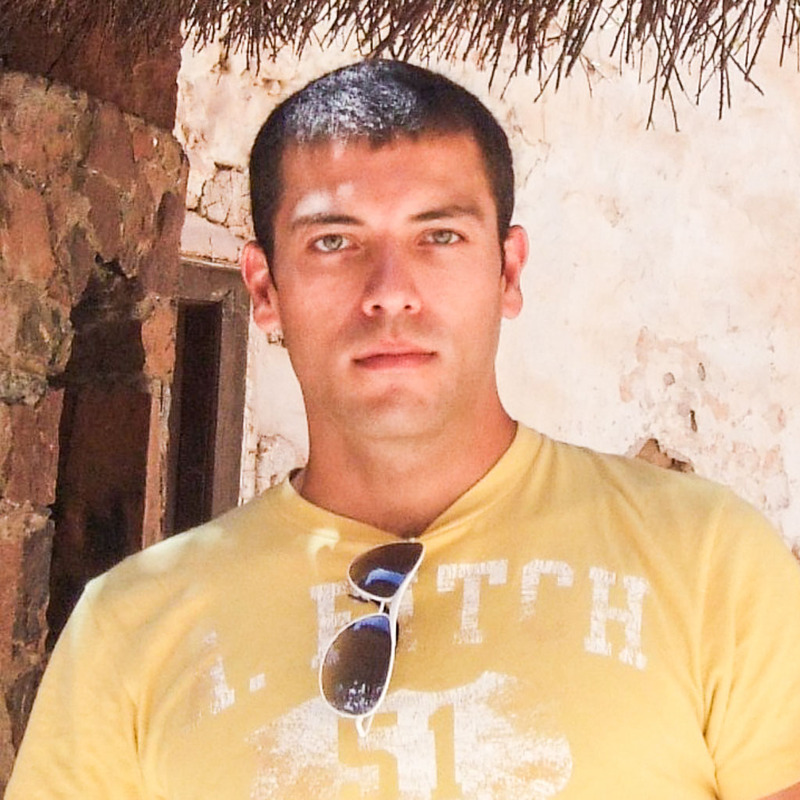 “Pipes leak, stuff breaks and we even get termites in the walls. But we keep going because we are the only stage in Penang where alternative musicians and artists can freely express themselves”. 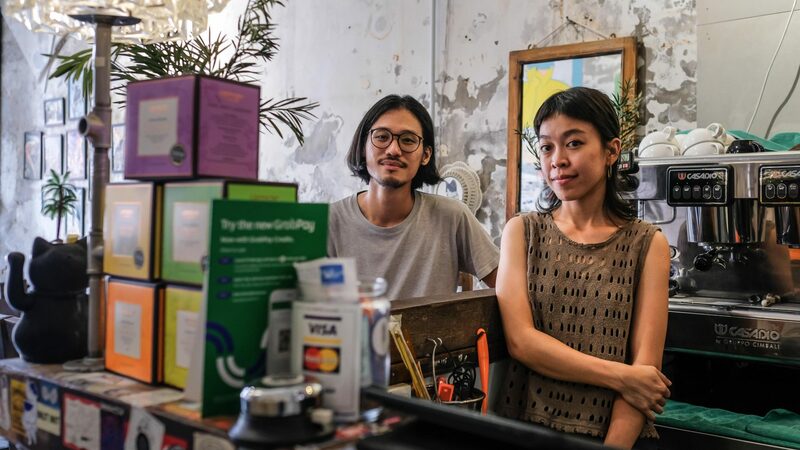 A native of the tea estates of the Cameron Highlands District, a two-hour drive south of Penang in Pahang state, Cole Yew is part of a new generation of Penangites helping to revive the city from a post-UNESCO creative paralysis. 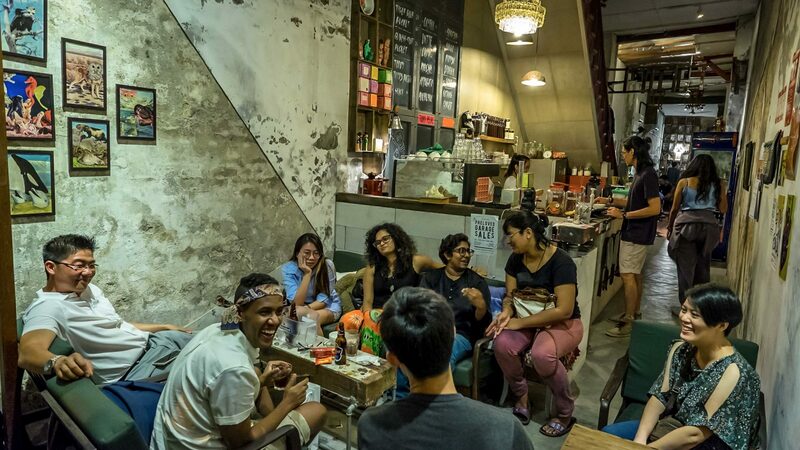 Instead of leaving like much of the younger population did—until George Town’s UNESCO inscription—Yew and a few other friends predicted the winds of change, stayed put, and applied the DIY attitude they learned while studying abroad (or while they were drifting away from the religion and conformism prevalent in other parts of Malaysia). 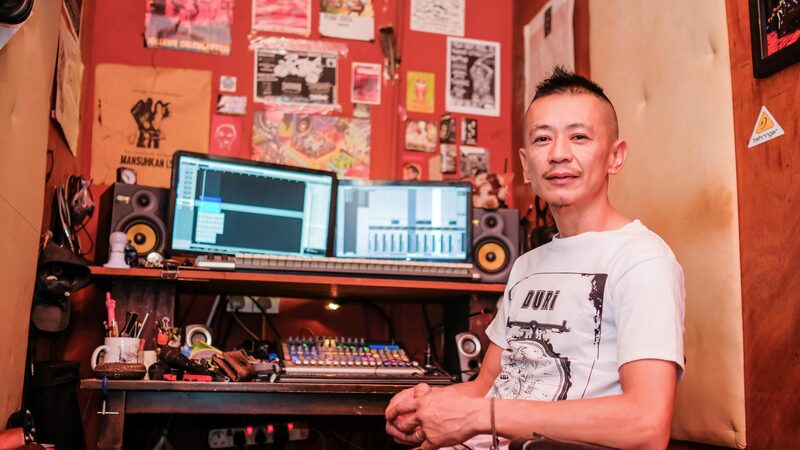 It all started in 2009, when a collective of friends launched the Zap (Ze Arcade Paint) parties, a concoction of secret raves and alternative music gigs organized at hidden spots around the island, from rooftops to disused buildings. Khing Chuah, a lean lady with a French cut of bright orange hair, was one of the early Zap mobsters. 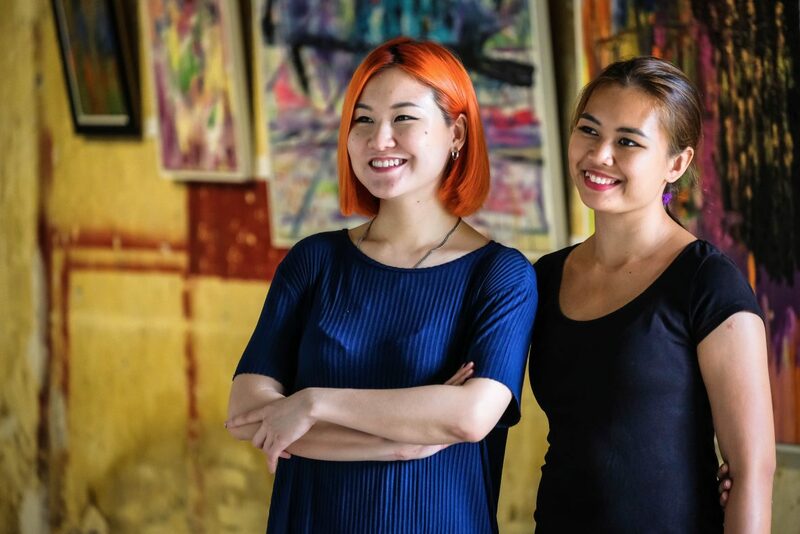 The parties got her involved with two Lithuanian artists—painter Ernest Zacharevic (the BBC once called him “Malaysia’s Banksy”) and his former novelist partner Gabija Grusaite—the duo who kickstarted George Town’s street art scene with those famous murals in 2012. 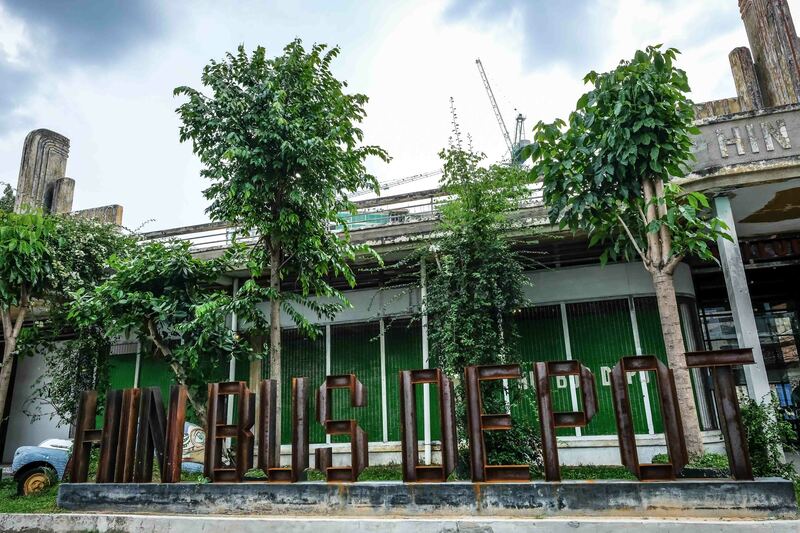 Today, Chuah manages the excellent open-air event space and art gallery Hin Bus Depot and is assisted by co-curator and classical ballerina Wanida Razali. 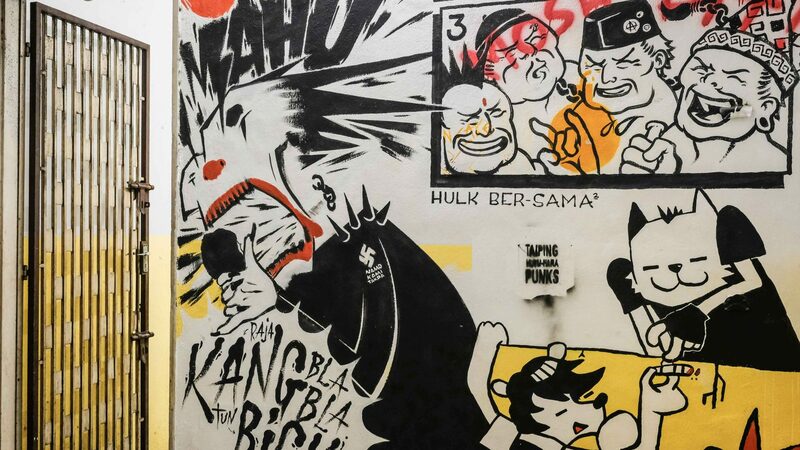 Local artists feel that the street art promoted in the media is just the tip of an iceberg of creativity that, regardless of receiving less attention, keeps pulsating below George Town’s gentrified surface. 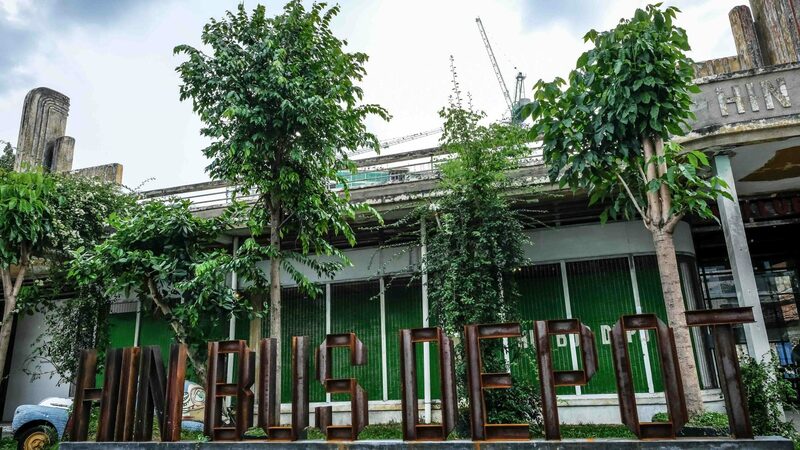 Once a dilapidated bus park, Hin Bus Depot has become George Town’s most popular retro-chic art space, and now plays host to rotating exhibits, workshops, yoga classes, gigs, movie screenings, and a very sociable Sunday pop-up market where locals sell and trade DIY products, from handmade jewellery to books and paintings. Artists, writers and other creatives also love to mingle at Narrow Marrow, a hip artsy café on Carnarvon Street. It was opened by yet another early Zapper, Alvin Neoh, a musician and interior designer, and his artist partner Jaime Oon. As the name suggests, Narrow Marrow is a tunnel-like bar with high ceilings and bare walls, vintage chairs and a back area filled with art made from driftwood, books and DIY memorabilia. 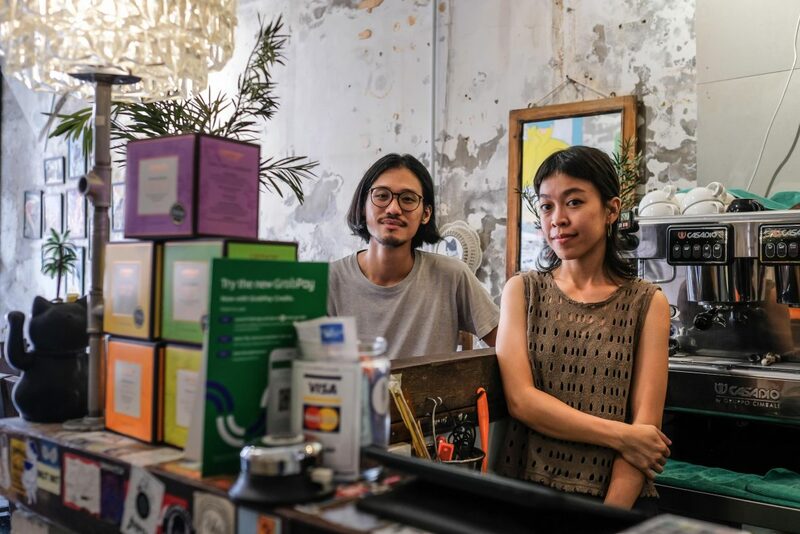 “Narrow Marrow is a collective of weirdos and non-conformists who can find comfort in each other’s company,” says Stephanie Kee, a lurker of George Town’s artsy underbelly, as she sips her Toddy Mojito, a rice wine-based Penang spin on the popular cocktail. Meanwhile, Alvin makes sure the retro-pop, melodic punk, psychedelia and light trance crackling from his speakers doesn’t skip a beat. 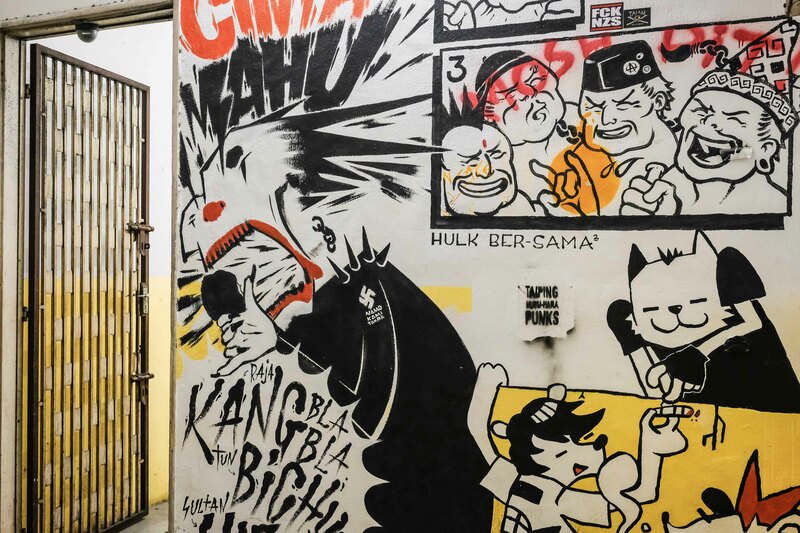 He doesn’t think Penang is the street art hub many visitors might think it is—not yet anyway—but he concedes there is a new guard of creatives, working away behind the scenes, to help establish a more tangible arts scene. 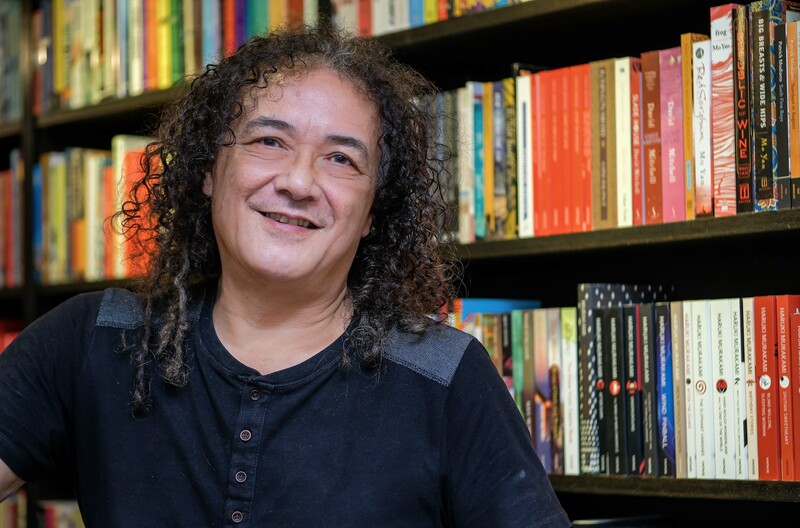 “[Because of the famous murals], maybe people arrive in George Town expecting to find a thriving arts scene, which I don’t think really exists yet,” he says. 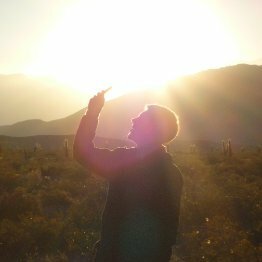 “But I also don’t feel pressured into demonstrating the opposite: Outsiders keep coming, find us here at the bar, and we often click and make stuff happen”. 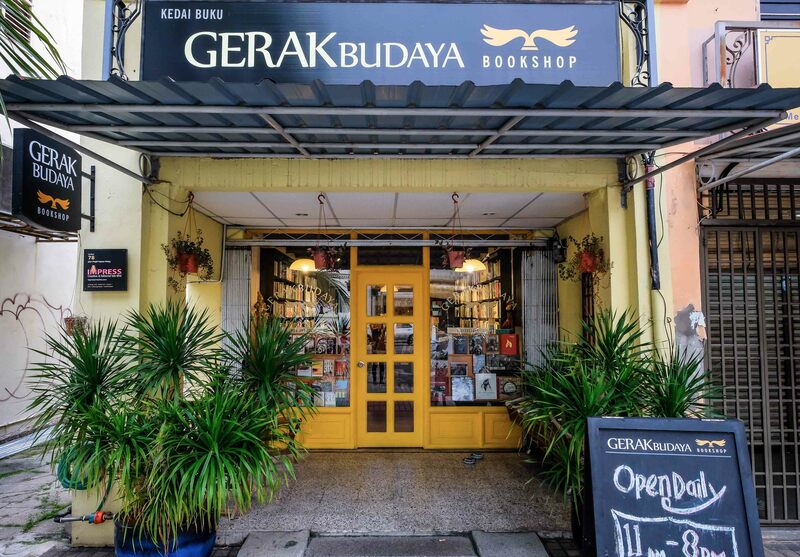 Gerakbudaya Bookshop (Gerakbudaya means ‘moving culture’) stands across from the colorful gopura (tower) of the Hindu temple on Harmony Street. 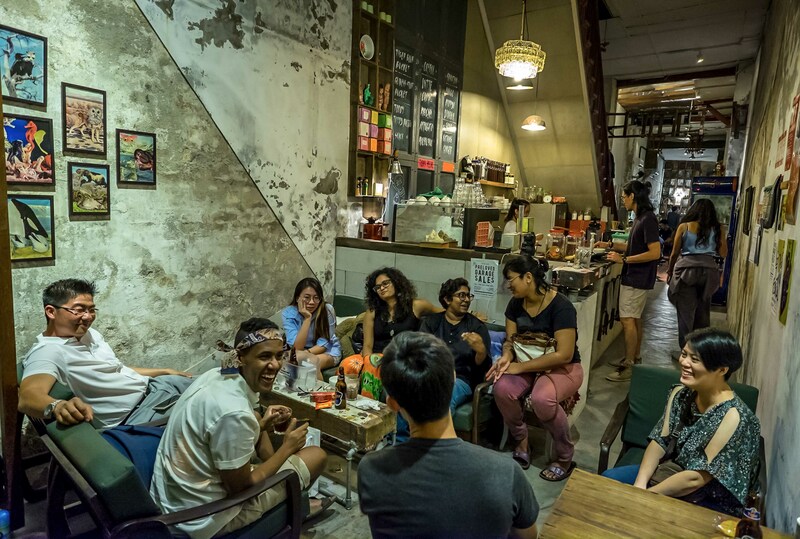 It’s a meeting point, where writers, artists, musicians and other George Town creatives converge. 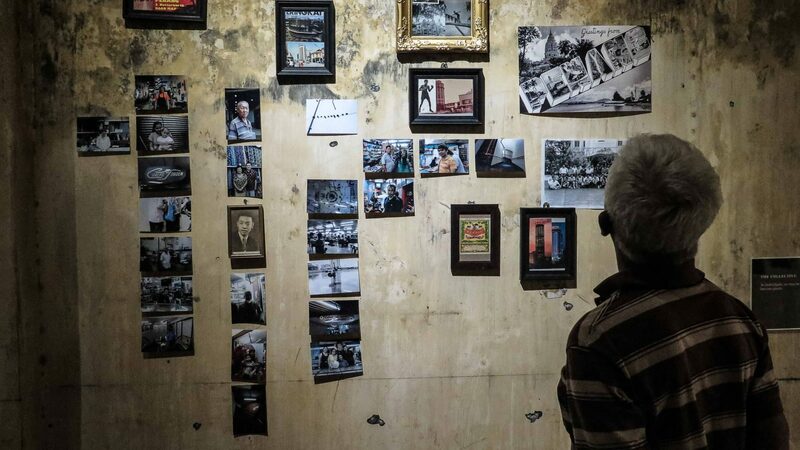 A couple of minutes’ walk from Gerakbudaya, on the corner of the tourist-clogged yet still charming Armenian Street, is the office of another of Penang’s art moguls, Joe Sidek. 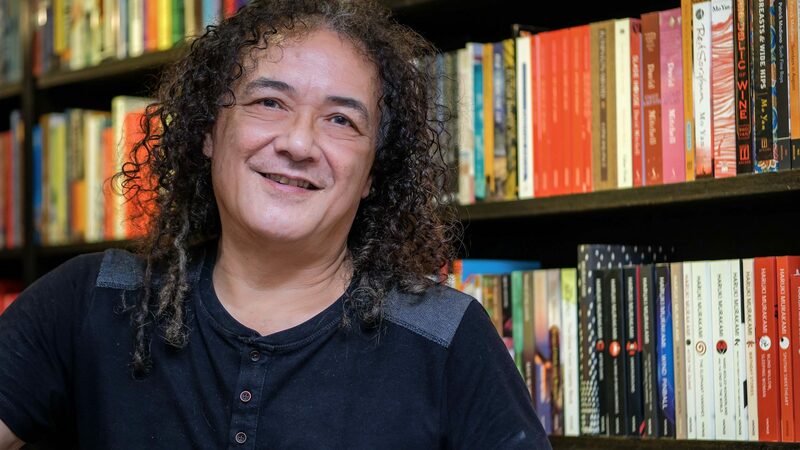 Together with his young team, he’s been organizing the George Town Festival—a carnival of international events that invigorate the city’s weekends throughout the month of August—for the past nine years. 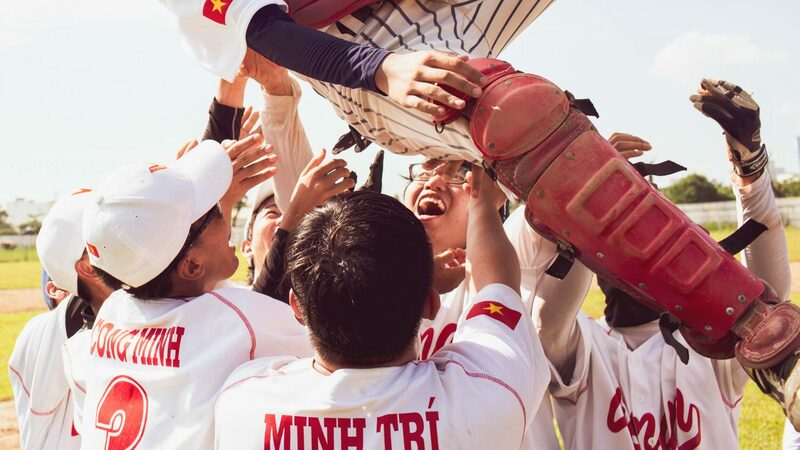 It’s thanks to his festival that mural artist Ernest Zacharevic had the chance to paint those first murals in George Town and bring fame to Penang—but accidentally eclipsed the island’s artistic underbelly in the process. 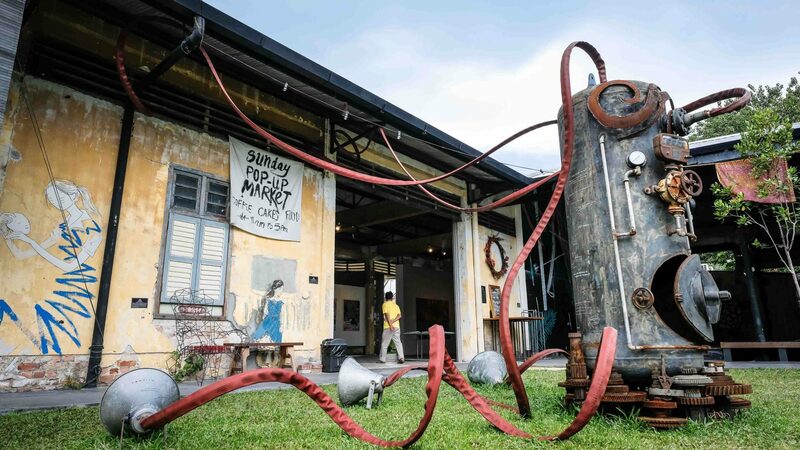 “It’s true, we have benefited greatly from being recognized internationally as an open-air street art museum,” says Sidek of the current situation of Penang’s arts scene. 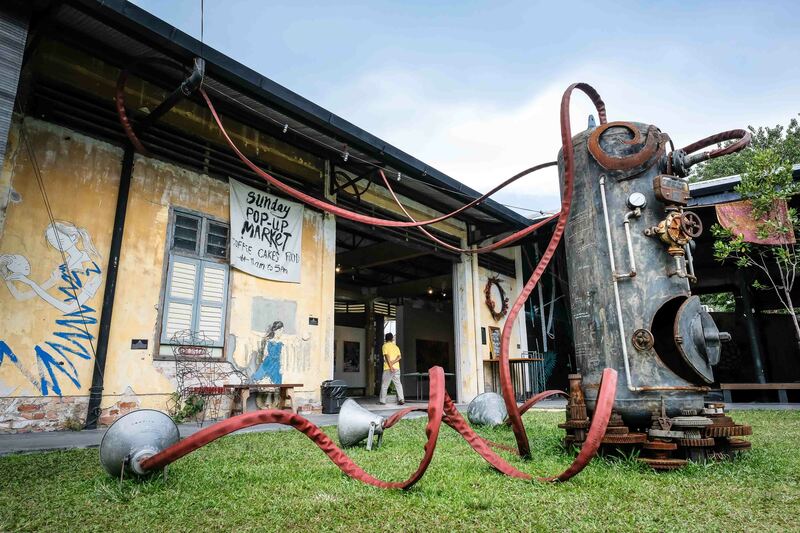 For George Town’s artists, the street art promoted in the media is just the tip of an iceberg of creativity that, regardless of receiving less attention, keeps pulsating below George Town’s gentrified surface. 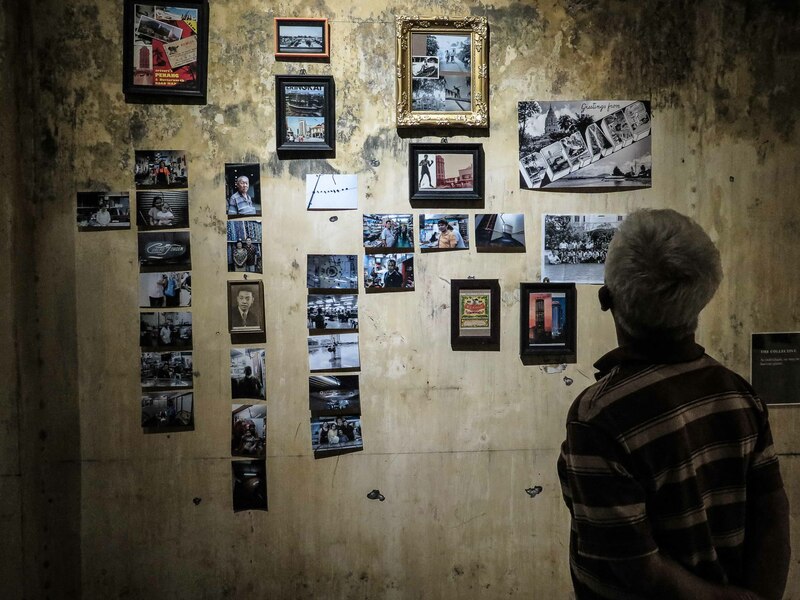 But not until tourists start looking beyond the murals and the hipster cafes that transformed Chulia Street—once George Town’s scruffy, low-cost backpacker ghetto—into an expensive haven for flashpackers and foodies, will Penang’s real arts get to come up for air. 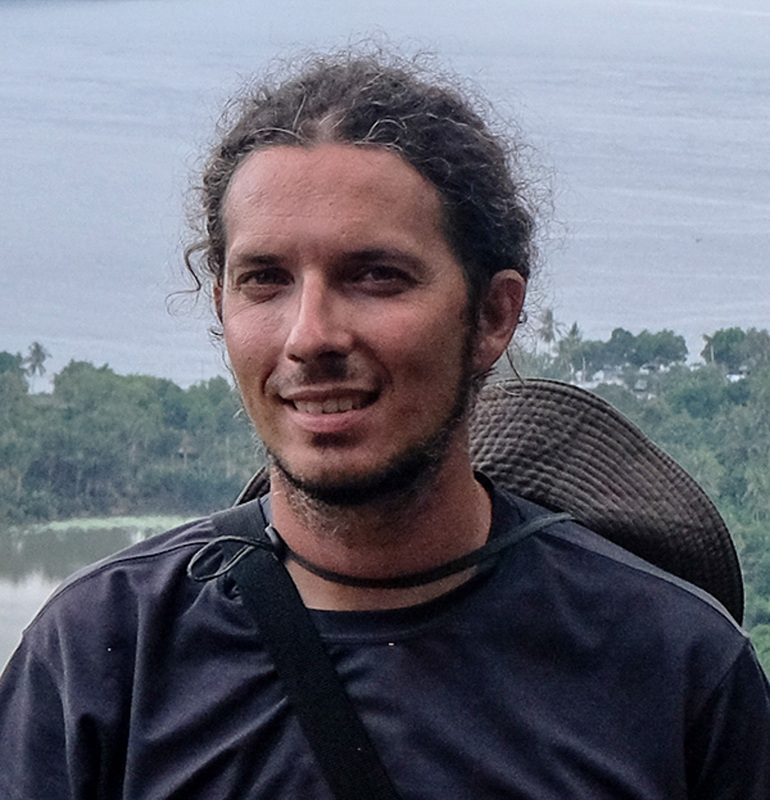 Marco Ferrarese is a Penang-based author, travel writer and former punk rock star. 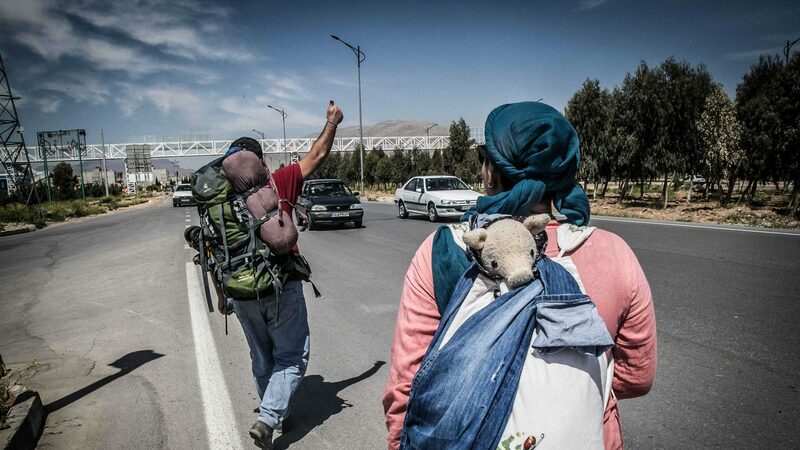 He has reported from the lesser-known tracks of 60+ countries, hitchhiked from China to Italy, and written guidebooks for Rough Guides and Fodor's.